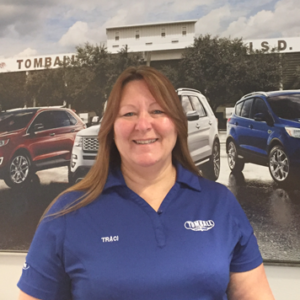 Welcome to Tomball Ford’s Parts Department! 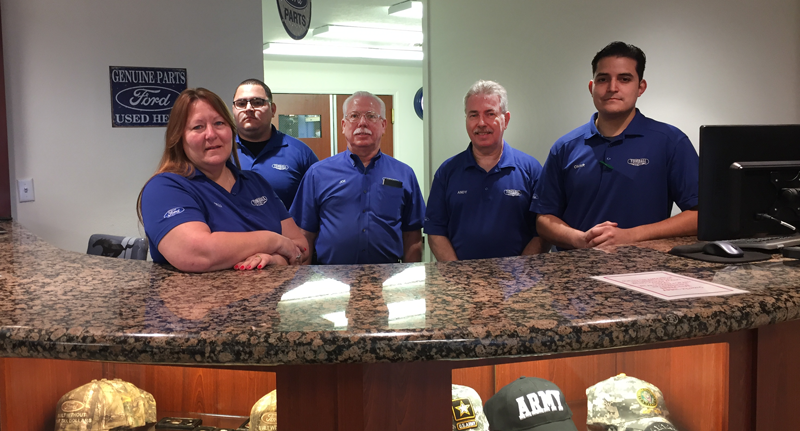 Welcome to the Parts Department at Tomball Ford. We proudly provide genuine Ford and Lincoln parts to the greater Tomball, Houston, The Woodlands, Spring, Cypress, and Sugar Land, Texas areas. Our team of educated staff is prepared to help you obtain the exact part you need. We have a comprehensive inventory of high quality genuine OEM parts on hand so you can quickly finish your repair as soon as possible. Our expert mechanic knowledge is at your disposal as well so feel free to stop by and ask us your questions. If you decide your project is better left to our trusted mechanics, we’re more than happy to help arrange the servicing you need. If you’re searching for a part that we don’t have on hand for some reason, we can always order it for you so you can stay on track with your vehicle servicing. Our Dealership specializes in Factory-Certified Parts. Don’t trust your vehicle with parts that may not have been designed for your vehicle. When you purchase parts from our dealership, you can rest assured that you are getting the highest quality parts from experts that know your vehicle. We carry Roush Parts.